Quality stained glass since 1981. 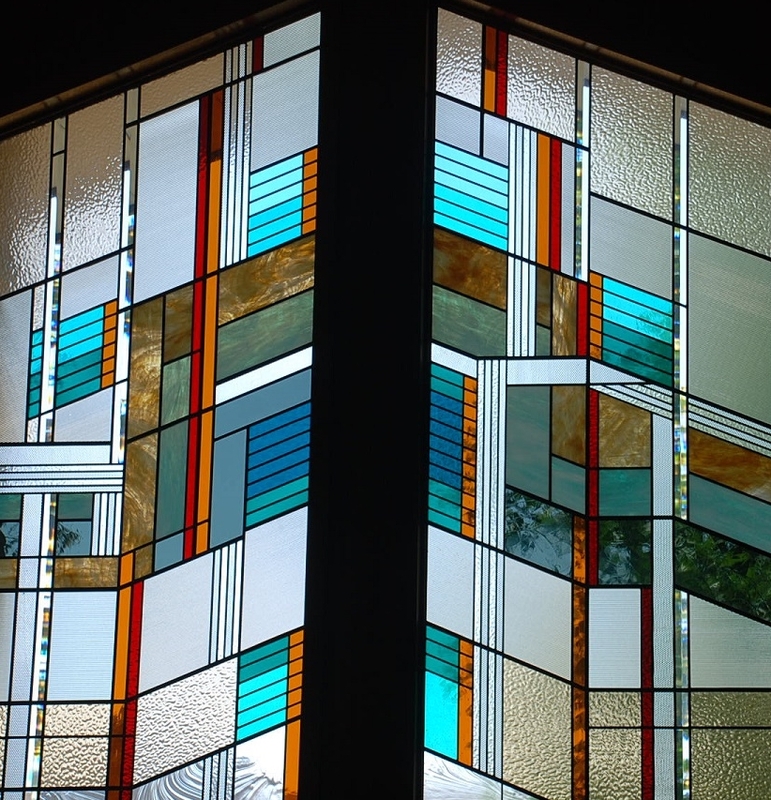 As specialists in architectural art glass panels for your home, business, or church, we take pride in our reputation for excellence in design creativity, craftsmanship, and customer service. 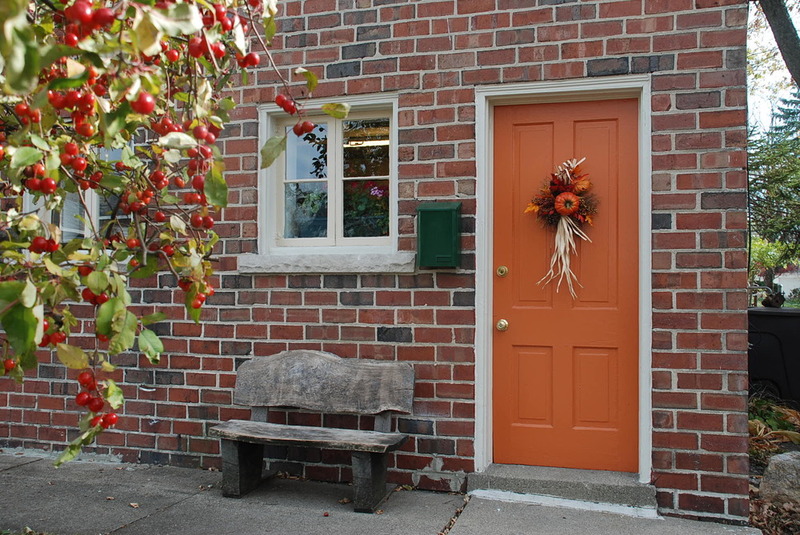 You will see us at work in our studio as well as browse and shop our examples of Prairie style, Table Top pieces, Sidelights, unique Art Pieces, Church restorations, and Custom installations.